Do you have your Kidical Mass rides for the summer planned yet? 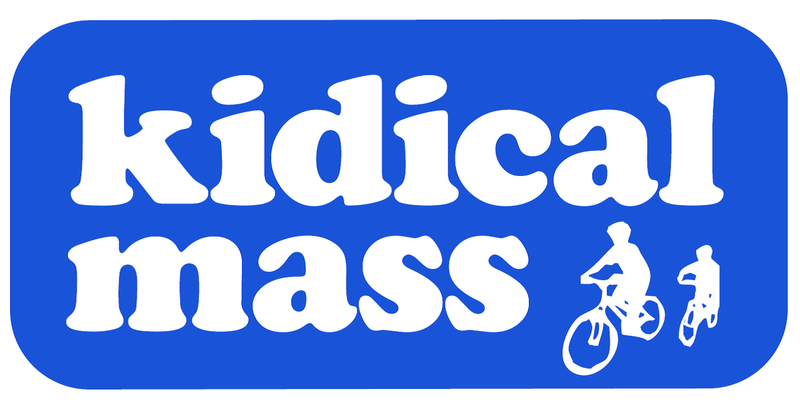 I’m the one running the new Kidical Mass series in Rockville and it would be great to have a joint ride. 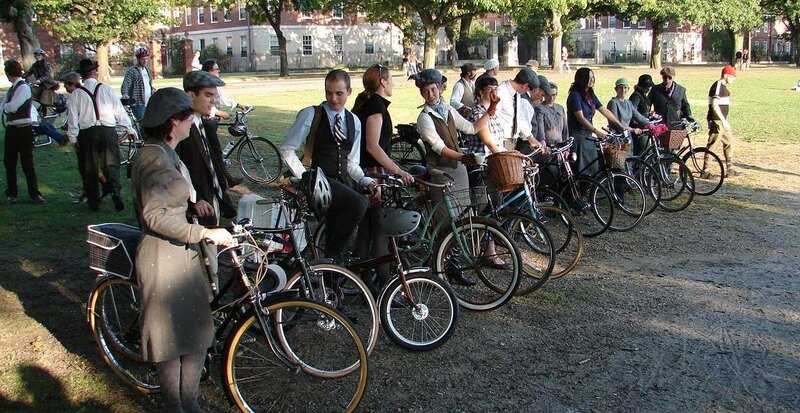 Our rides are currently planned for the second Saturday of the month at 10 AM. Feel free to email me to coordinate!